Hello! 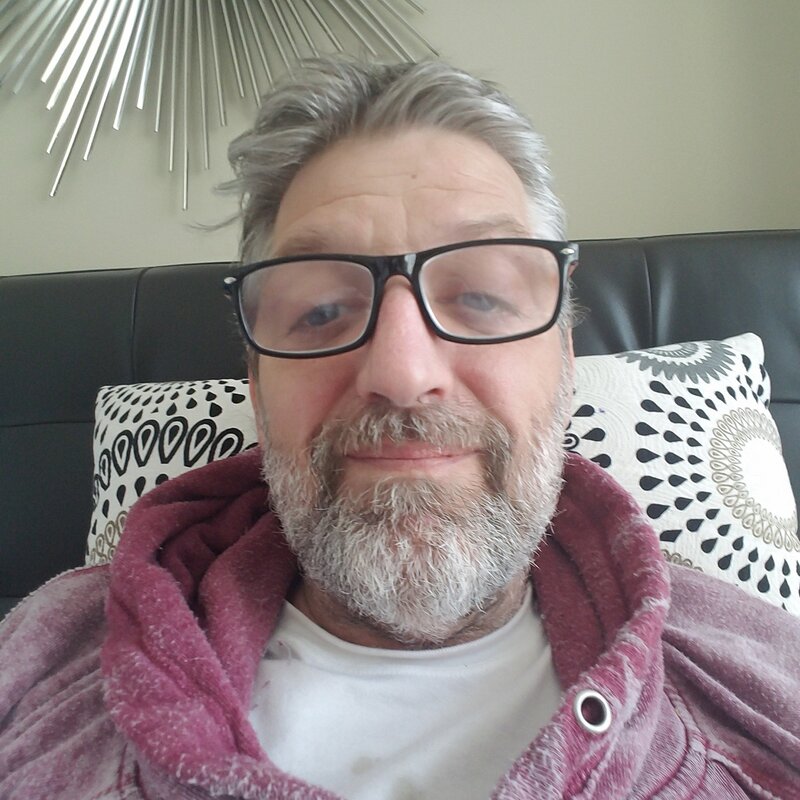 My name is Michael Fleischut, I am a 52-year-old grandfather, with Type 1 diabetes, and end of life renal disease, who has a zest for life. I have been an innovator in the textile industry and have taught High School Math in my hometown of Gloversville New York and my life home of Nantucket Massachusetts. I have also had the pleasure to serve my community through owning my own kitchen store (The Nantucket Gourmet) with my family by my side. 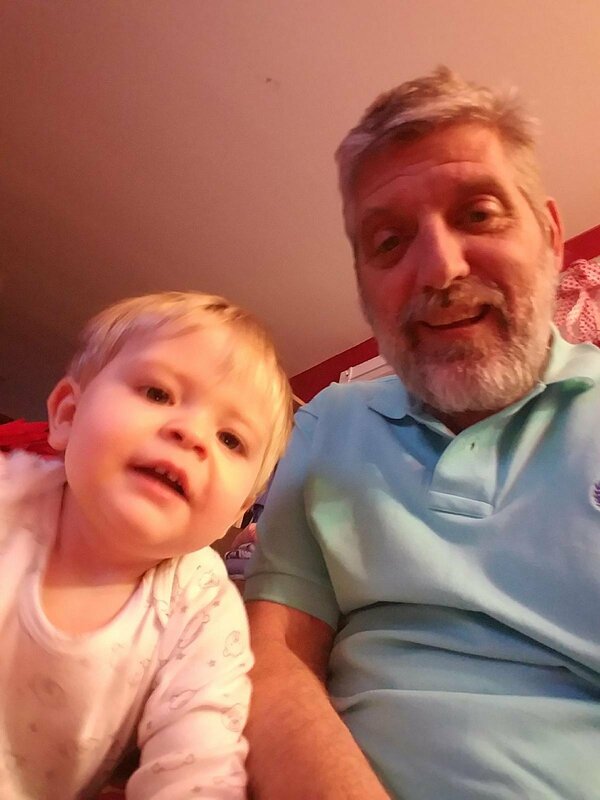 But my greatest pleasure in life is being a grandfather to Jude Thomas, who just celebrated his first birthday! My life changed after my first heart attack, I had cardiac surgery and had two stints placed in my heart. Two years later, I had three strokes in two months and another heart attack. I spent almost three months at Mass General. With my family by my side I underwent intense rehab, and physical therapy and regained all my facilities. With the exception of my kidney’s that were dying and slowly I lost all kidney function. Qualifying me for end of life renal disease. I underwent surgery to place a port in my arm to allow the full aggressive, three times a week, four hours a day, dialysis schedule that would become my life. The human body can only endure so much and it was estimated my body could only survive three years of dialysis. Therefore, I began the long and slow process of qualifying for a transplant. Through my families support I was able to make personal changes, I learned how to reduce stress, created dietary discipline, and established a regular exercise routine, I worked hard to create balance, but we all knew time was running out and I was scared. Myself, my family and everyone I knew had been praying for me. But my patience was wearing out. Then in March 25th, 2018, ( just a few days ago), I was granted a miracle. I was reborn, as I received a double organ transplant of a kidney and pancreas, thanks to my donor family that gave me the ultimate gift of life. We had been so focused on the transplant and have used all of our resources to get me here. Therefore, I am asking for your help. I have a long and expensive journey in front of me. I will be in the hospital fora while and will have extensive follow up care three to four times a week for at least the next year. I need to move to Boston to be near Mass General. I will not be able to work until my major rehabilitation is complete. I will have extensive medical bills, in addition to the personal expenses involved with living in Boston to be close to my doctors and care team, and we are tapped out. The medical bills are exorbitant and completely overwhelming. 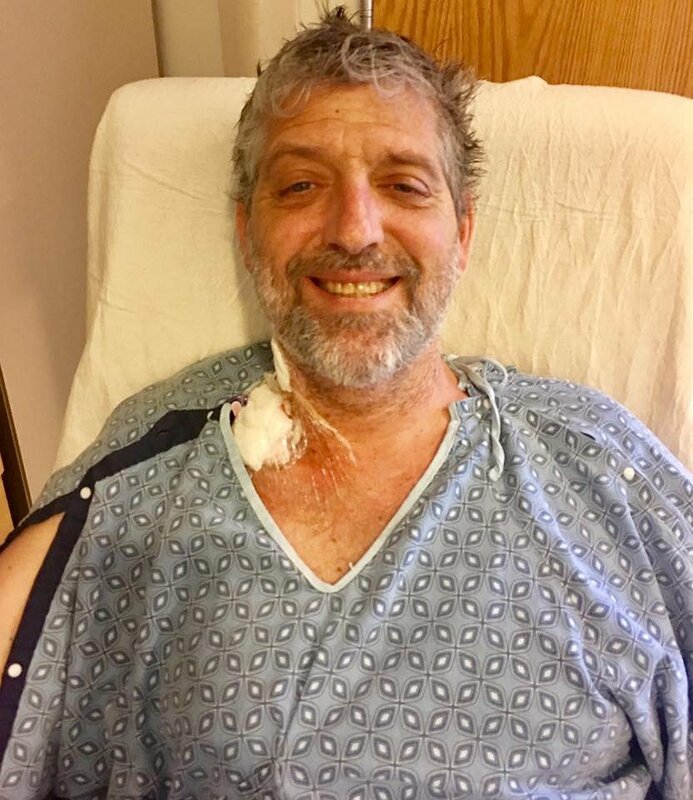 So, I am hoping you can do me a favor and if you are inspired by my story and my families tenacious fight for my life, that you will consider helping me. I have been out of surgery for three days, I have not needed insulin or dialysis. My team of doctors is amazed by my progress. Yet, as I begin the painful process of healing. My worries and concern are for my future and the ability to afford the care I need for the next year in Boston and beyond. Please be part of my healing journey and make a donation. Thank you in advance for your consideration, kindness and support. Please know that you will be making a HUGE difference in my life. Family and friends of Michael Fleischut are raising money to pay for uninsured medical expenses associated with transplantation. Michael has chosen to fundraise with Help Hope Live in part because Help Hope Live assures fiscal accountability of funds raised and tax deductibility to the full extent allowed by law for donors. Donors can be sure that funds donated will be used only to pay or reimburse medically-related expenses. To make a tax-deductible donation to this fundraising campaign, click on the Donate Now button. I want to thank everyone who has been part of this miracle and my new lease on life. I have been so sick for so long it is an adjustment to be heading towards complete wellness. My doctors are happy with my progress so far, but I have a long way to go. I am not self sufficient yet and won’t be for some time. I need to stay in Boston to be close to my doctors and care team. I am growing concerned that I will not be able to afford this and it is impacting my healing. Traveling proves to be very hard and exhausting for me, although I get out and walk and push myself. Everyday is better than the day before but healing is hard. Currently I am having issues with my pancreas and the anti rejection meds are really tough on my entire body. My attitude is positive and I remain grateful for all the love, support, and prayers that are being sent my way. Thank you for being part of this journey with me. Mike, I’m pretty sure you hooked me up with tickets to see Phish play in Glens Falls on Halloween back in 1994. I lost your contact info when I moved back in ‘95 and I’ve often thought about where you are these days. I’ll never forget your random gesture and wish I could do more to repay your kindness. I hope we can reconnect again in the real world. God bless you in your recovery! Just heal. No worries. No cares. Just heal. You were given this chance because you are needed here longer. God bless. Sending you many good wishes! Hi Mr. Fleischut ! I had the pleasure of going to the Colorado Phish shows with your son Ty this past September. I am praying so hard for you and your family!! You’ve got big fans in Texas touting for you!! You are a good man and I know you will be surrounded by a loving family to draw strength from. I wish you the best Mike. Love & Light Fleischut Pham! Happy to help in honor of a dear friend and a great man.